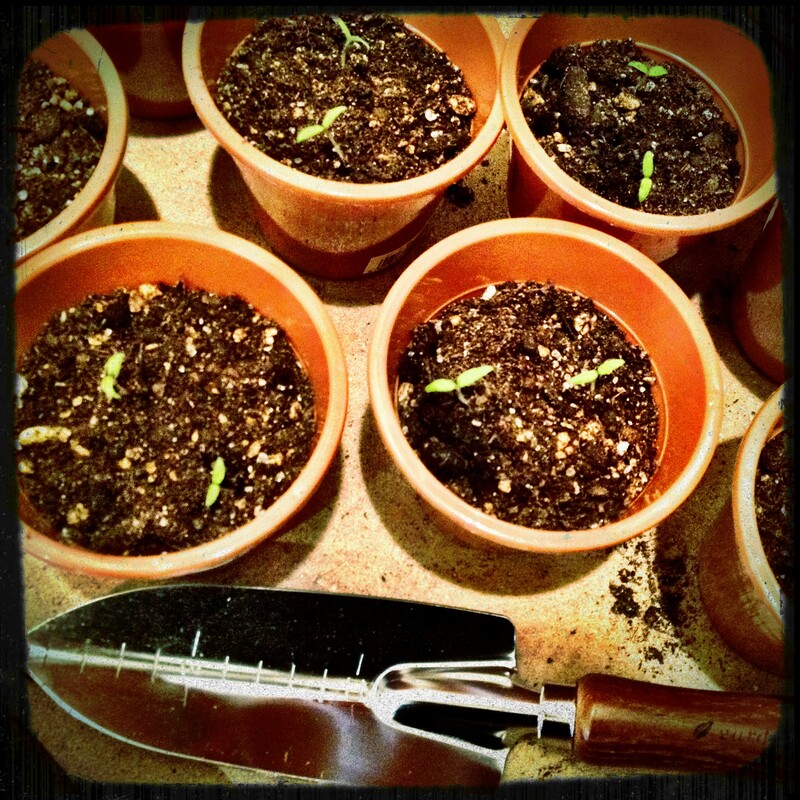 Replanted Cherry Tomatos – Where is Naoko? I had been growing cherry tomato plants in a tiny pot from seeds (see its progress on Flickr photos “cherrytomato2012“) since about 2 weeks ago. They are going so well that it was time for replanting the sprouts – according to my Mom who has been checking on the photos. I’ve found one foster parent so far but will need to look for more! Cherry Tomatos are wonderful. I can’t wait until mine are ready to be planted outside.